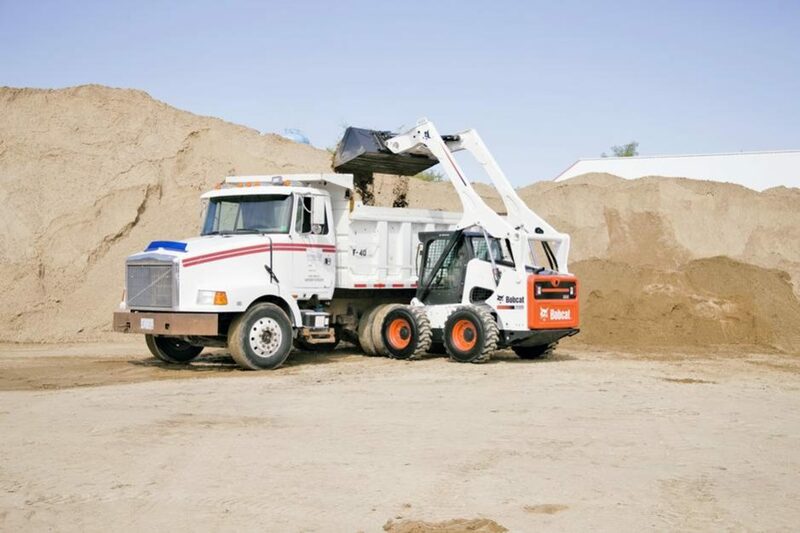 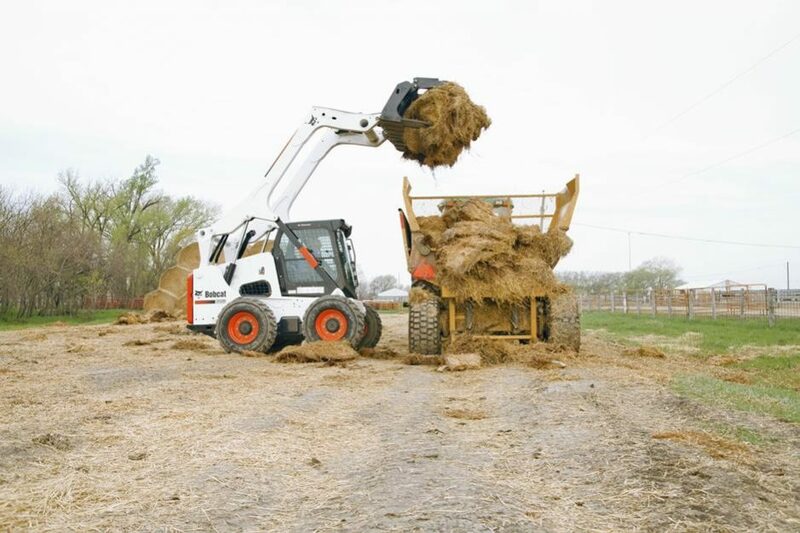 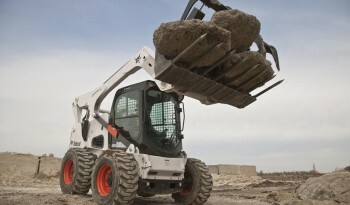 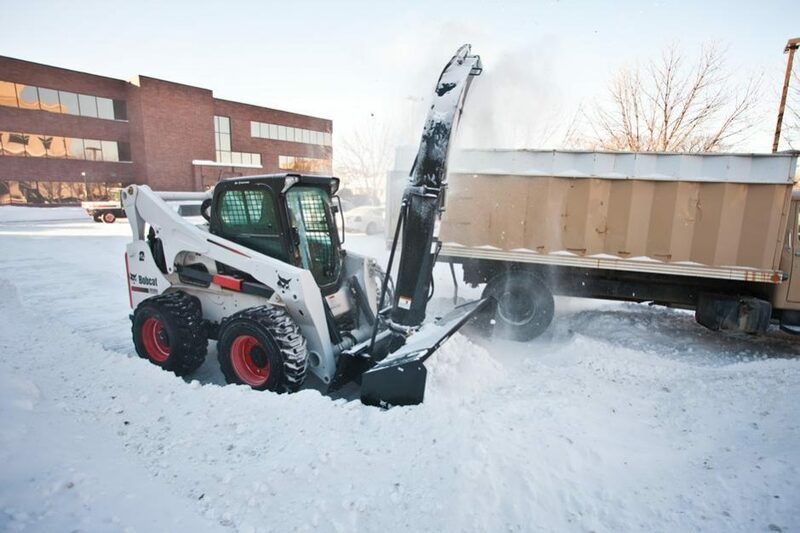 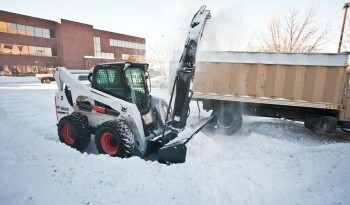 The S850 is Bobcat®’s largest skid-steer loader in its lineup. 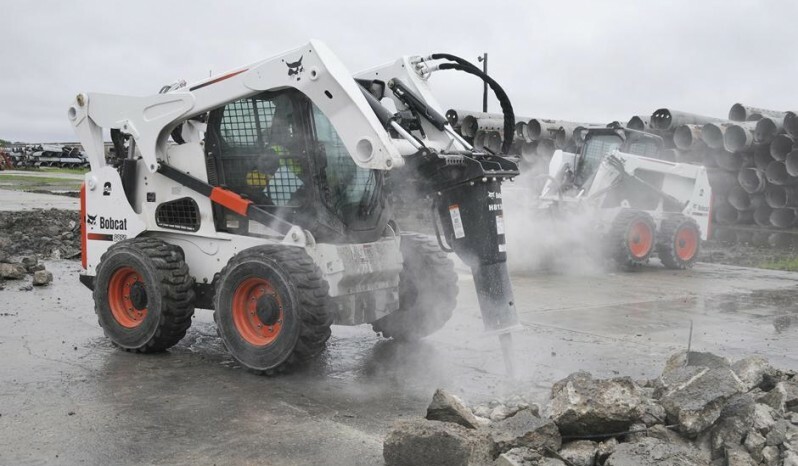 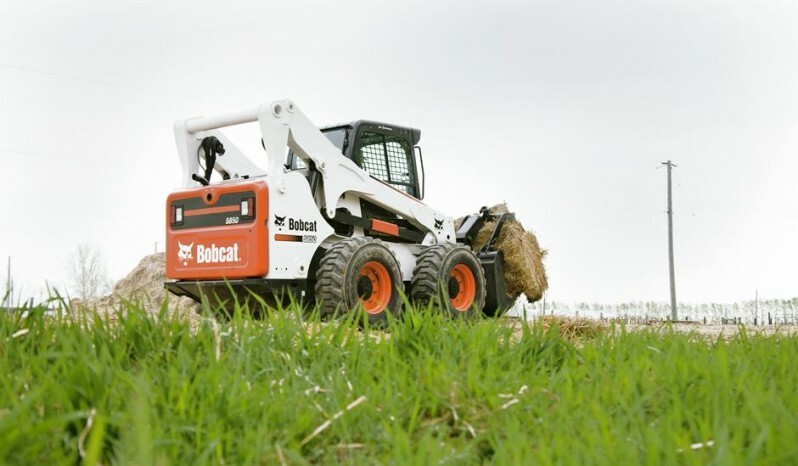 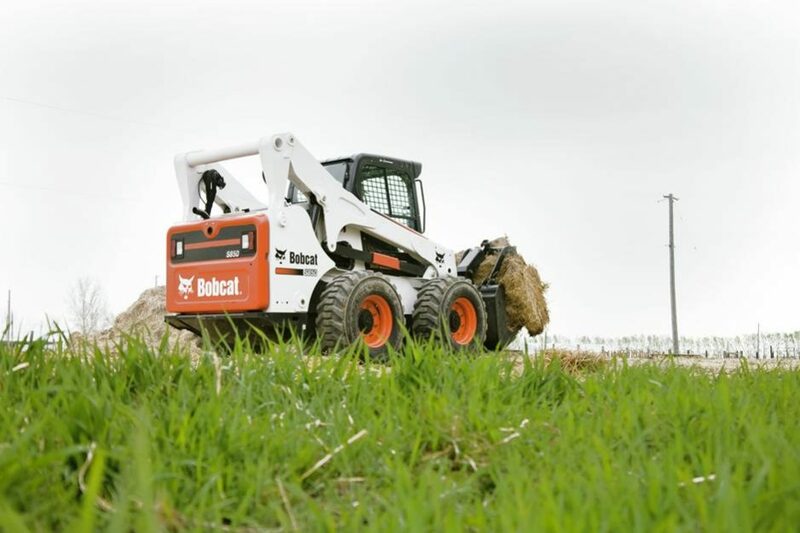 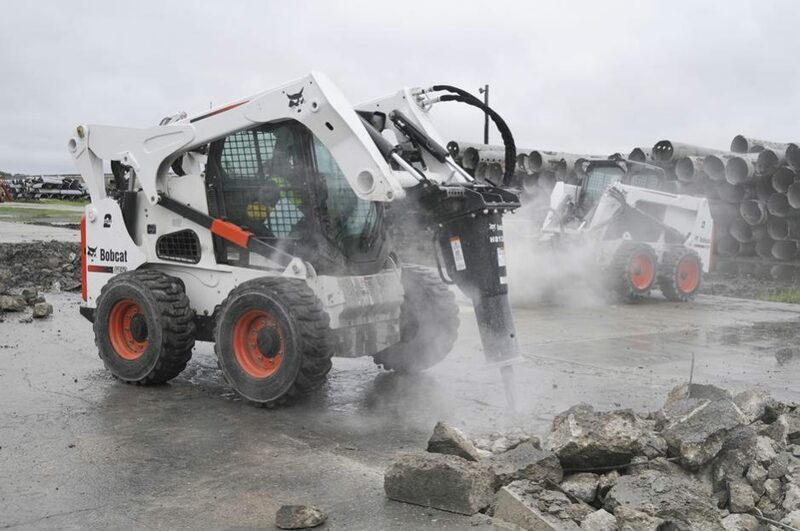 The new loader is packed with power and performance and with a 12 foot lift height, it is the highest lifting skid-steer loader offered by Bobcat® Company. With increased uptime, the S850 is designed to work long hours and more efficiently on tough terrain and jobsites, allowing the operator to spend minimal time on routine maintenance. 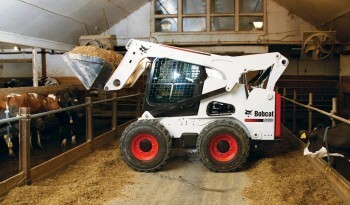 The new design features a unique cab-forward style that gives the operator a clear view of the attachment and provides visibility in all directions while working. 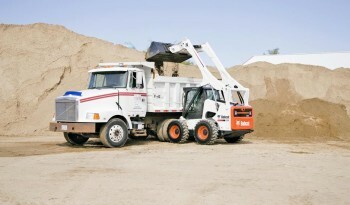 With the 10 percent increase in cab size, operators will be able to work in comfort. 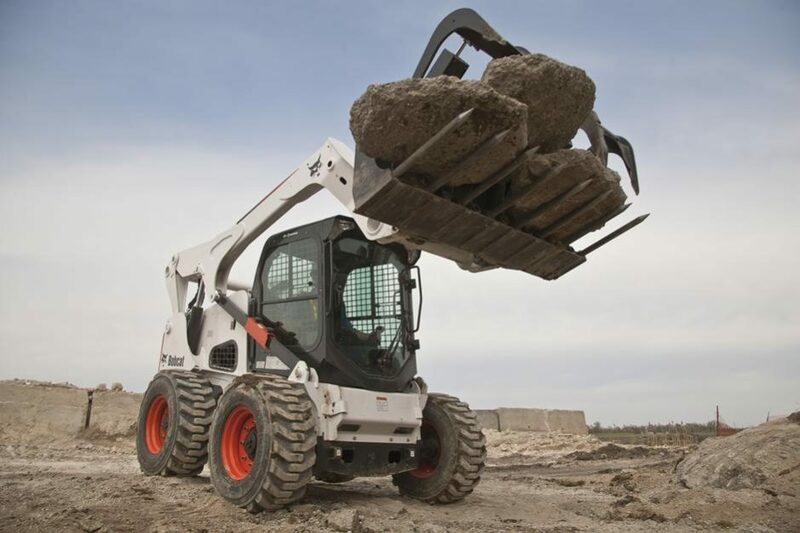 Noise levels are reduced by 60 percent due to new engine mounts that decreases vibration and noise levels. New job-enhancing features have been added to the optional Deluxe Instrumentation Panel. The new panel intelligently monitors key loader functions, display and monitor certain attachment functions and the keyless start helps prevent theft. 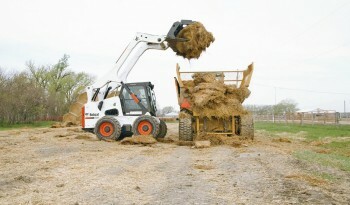 Length w/o Bucket 147.7 in. 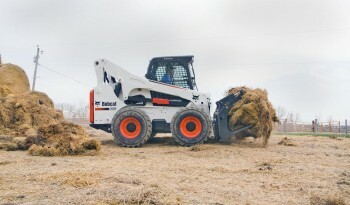 Rated Operating Capacity 3,950 lbs. Reach @ Max. 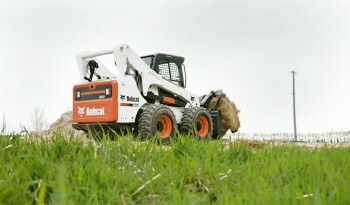 Height 29.7 in.